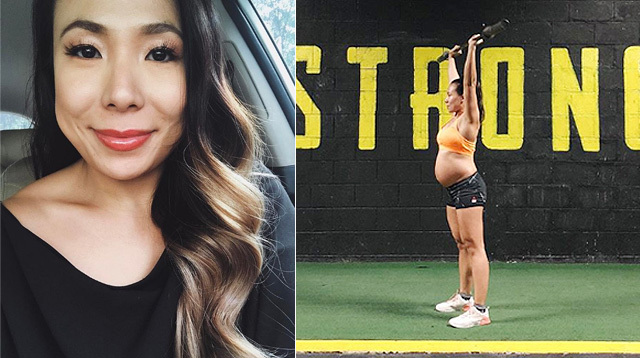 Take a Tour of Baby Talitha Sotto's Nursery! 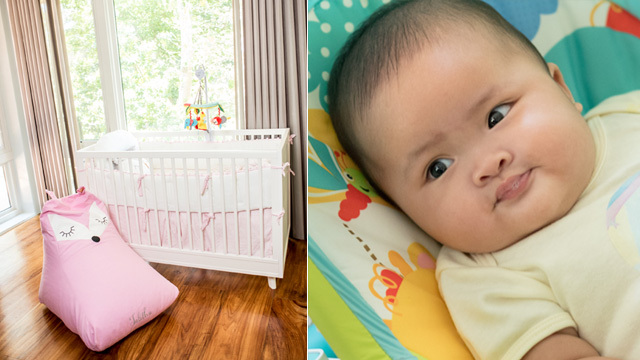 When it's naptime, Talitha simply coos herself to sleep without any fuss and wakes up a short while later with a smile. Could it be her nursery and its soothing colors? 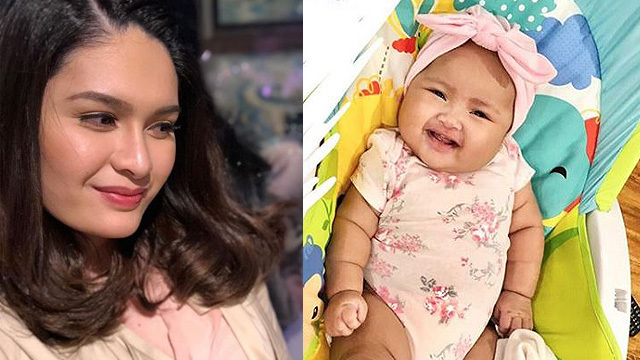 Pauleen Luna finds motherhood so fulfilling: "Isang smile lang parang 'yon na yung pinakamahal na talent fee na nakuha ko."